Overton Creative Consulting is a multidisciplinary consultancy that specialises in the management and delivery of Cultural Policy, Cultural Facilities Development, Public Art Management, and Arts & Cultural Projects. The Director of Overton Creative Consulting is Andrew Overton. Andrew has worked across arts sector for the past 25 years. It has included a variety of roles across arts program development and management including strategy development, facility feasibility & management/business planning , community cultural development, public art and cultural planning including roles at the Museum of Contemporary Art Sydney, Assistant Director & Director of Tamworth City Gallery (NSW) and senior management—cultural planning and arts programming positions at both Blacktown and Parramatta City Councils (NSW). Andrew was awarded a Winston Churchill Memorial Fellowship in 2003, and the Brendan Hartnett Award at the NSW Local Government Cultural Awards in 2009 for his services to Arts & Cultural Development. March 2014 Business Planning/Grant Proposals - Riverside Theatres, Parramatta Overton Creative is assisting Riverside Theatres in the development of targeted cultural planning for new programs and projects including the proposal for a new resident performance company. November 2013 – May 2014 Bonnyrigg Public Art Project – Fairfield City Council (NSW) - As a key component of the Bonnyrigg Action Plan, Overton Creative is currently employed to manage a public artwork that celebrates Bonnyrigg’s vision and responds to the positioning: ‘all the world in one place’. 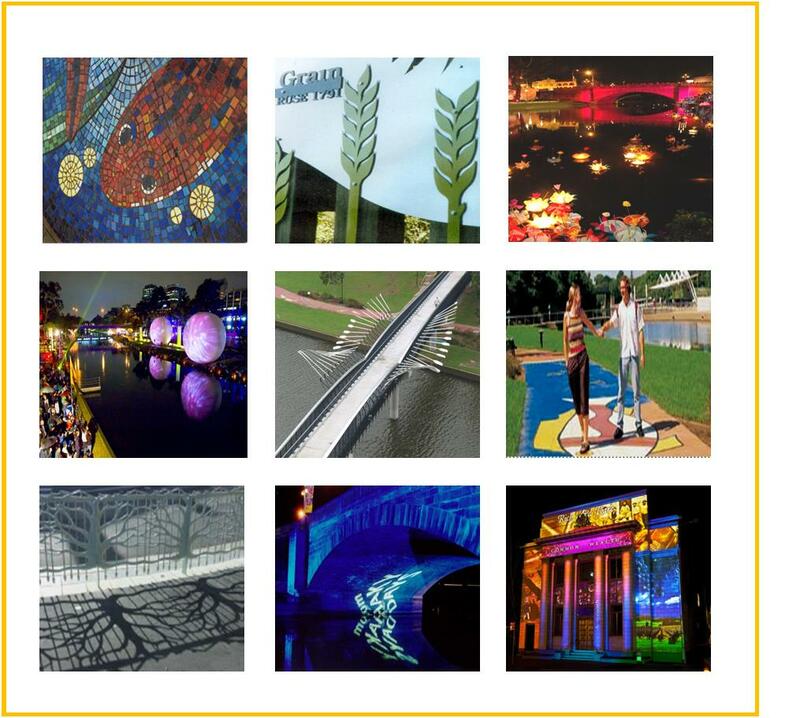 March – April 2013 Cultural Planning & Night Time Economy - Fairfield City Council (NSW) Overton Creative was employed by Fairfield City Council to undertake an extensive background paper into Cultural Planning & the Night Time Economy. May – June 2012 Business Planning – Campbelltown Arts Centre (NSW) Overton Creative was employed to develop cultural policy and new strategic focus areas for the largest arts centre in Western Sydney, Campbelltown Art Centre (Business Plan 2012-2015).